Flying today is vastly different than what it used to be. Today’s airspace is filled with more airplanes that are capable of traveling farther, faster, and higher than yesterday’s piston airplane. 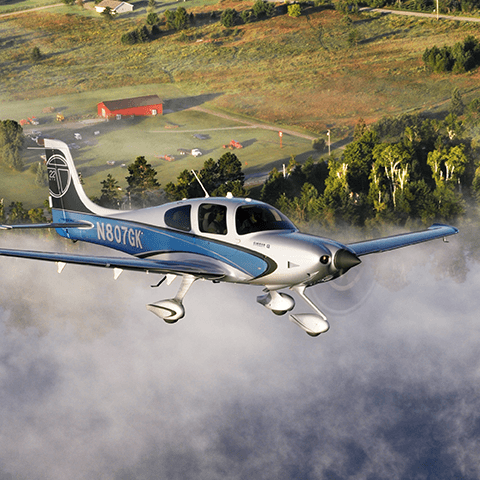 Whether you are a seasoned pilot looking for a new challenge, or you are a new student pilot looking to begin a new certificate or rating, the Cirrus is the best option for you. 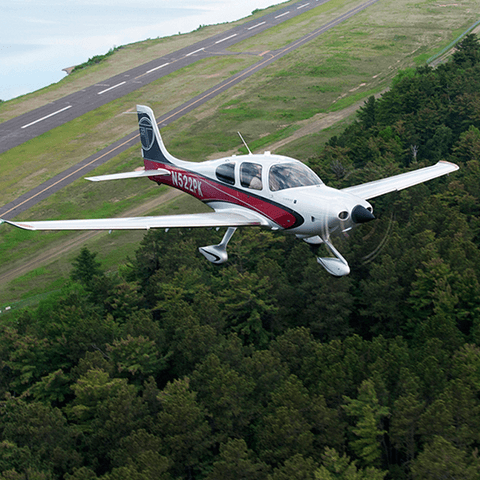 Cirrus aircrafts are the pinnacle of what General Aviation flying means today. 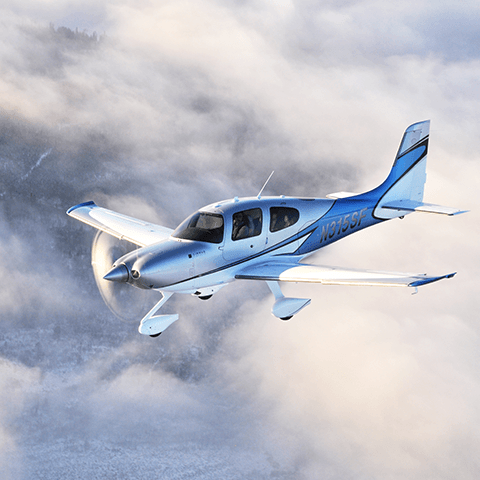 Features such as advanced composite technology, state of the art avionics, unparalleled safety features, ease of operation, and speed have made the Cirrus the best selling airplane in its class for the past 9 years. 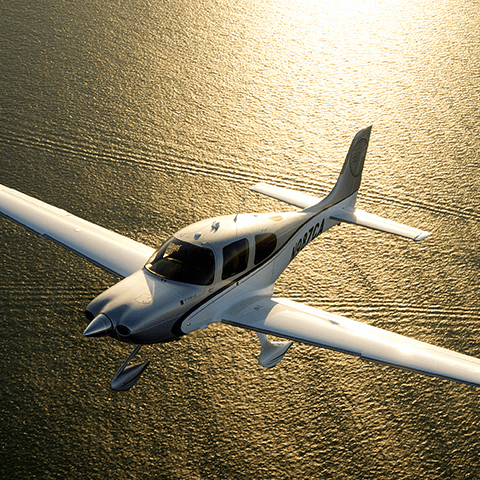 Beginning your flight education in a Cirrus SR-20 or SR-22 at Nassau Flyers will ensure that you are being prepared for flight in the 21st century. Nassau Flyers is the only Cirrus Certified Training Center on Long Island, and we are easily accessible from New York City. Our Cirrus Training Center uses revolutionary training material developed by Cirrus Aircraft to make your flying experience efficient, safe, and most importantly, enjoyable. 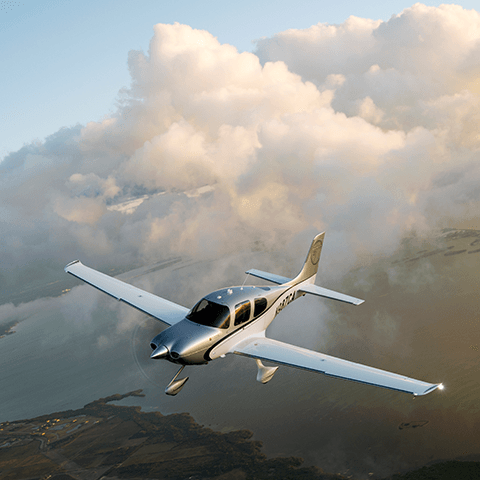 As a student in a Cirrus aircraft, you will be enrolled in the Cirrus Learning portal, which will give you access to modern training videos, online simulators, aircraft systems presentations, and exams to increase your proficiency. You will work directly with a Cirrus Standardized Instructor Pilot, who will guide you through the training material to make you a safe and proficient aviator. Furthermore, you will fly more comfortably than you’ve ever imagined.